The food was okay, reasonable prices. Meat was well-cooked and portion was huge. Just wanted for the food to be less sweet, and more salty, but in general, i would still recommend if it was a casual japanese restaurant. Service was friendly, no question. 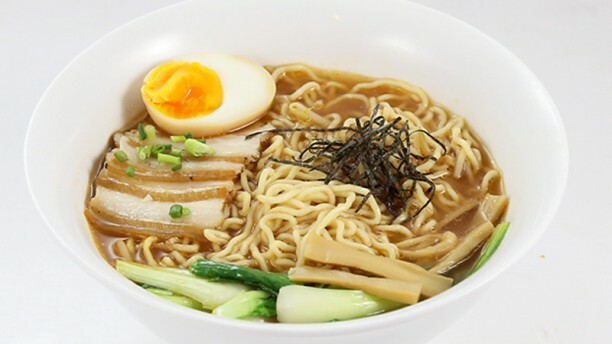 Un ramen très décevant, pour un restaurant quelconque.